Lee’s Summit R-7 School District middle schools recently recognized their December Students of the Month. Students of the Month are recognized based on outstanding citizenship, conduct, attitude and school involvement. Students of the Month from Bernard Campbell Middle School are Sydney Burnett and Keaton Mays. At BCMS, Sydney is involved in cross country and cheerleading. 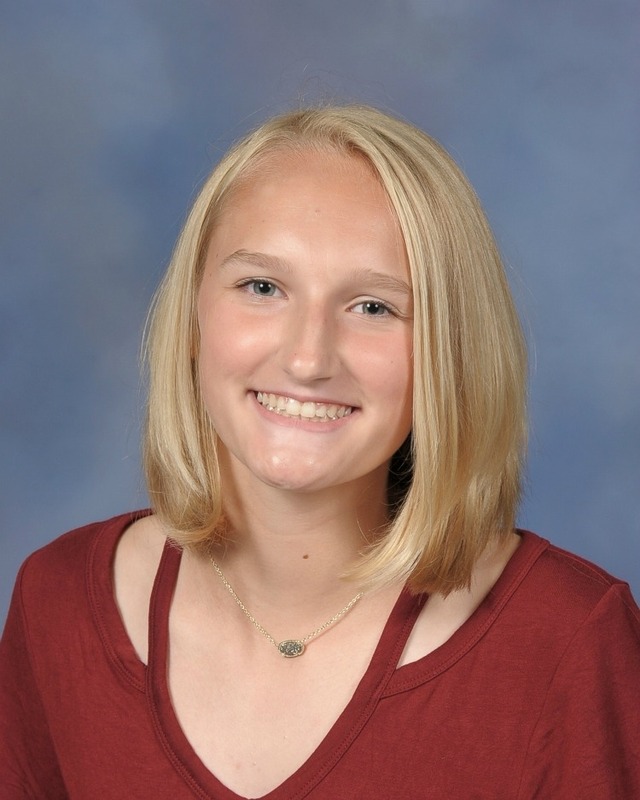 Away from school, Sydney enjoys tumbling classes, trap shooting and horseback riding. At BCMS, Keaton is involved in football and basketball. Away from school, Keaton enjoys video games. Students of the Month from Pleasant Lea Middle School are Kailee Loffer and Aidan Cronin. At PLMS, Kailee is involved in Tiger Travelers, orchestra, robotics, talent show and Black and Gold Choir. Away from school, Kailee enjoys all types of music. At PLMS, Aidan is involved in cross country and band. Away from school, Aidan enjoys his soccer team. Students of the Month from Summit Lakes Middle School are Karis Guilfoyle and Jack Dumler. At SLMS, Karis is involved in cross country, band, basketball, reader selector and the stage crew for the musical and awards assembly. Away from school, Karis enjoys softball and her church youth group. At SLMS, Jack is involved in jazz band, scholar bowl, talent show, musical, student council and the awards show. Away from school, Jack enjoys his swim team, jazz band camp and piano and drum set lessons.